We want to wish you and yours a very Merry Christmas. We hope your day is filled with family, friends, and love. To our clients, we are blessed to know you, to share in your life and your story. Thank you for choosing Preferred Care at Home to be part of your care team and family. 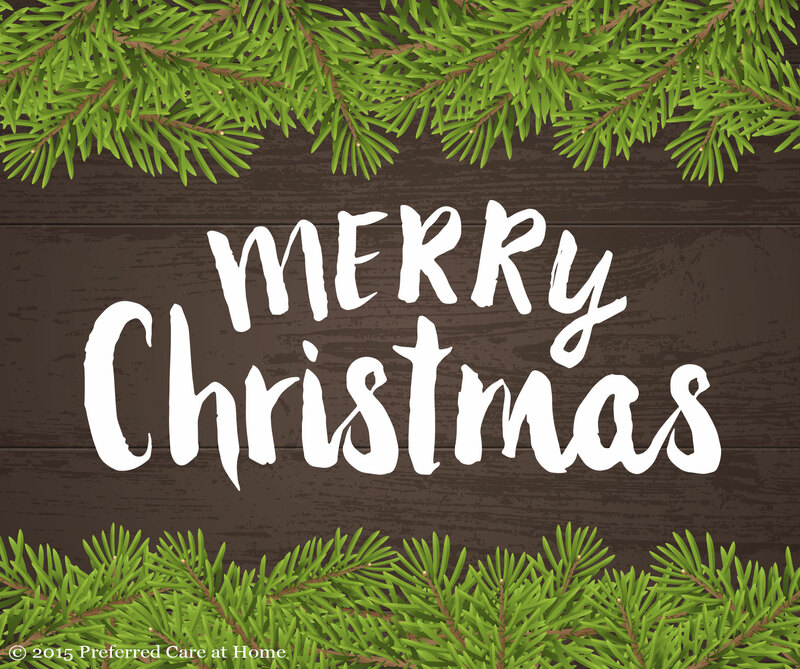 We also want to take a moment to thank the dedicated Preferred Care at Home caregivers who are working to make Christmas special for their senior clients. We know your compassion and commitment to care is making someone’s Christmas very special today.